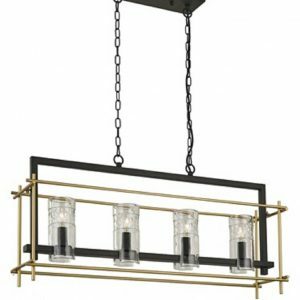 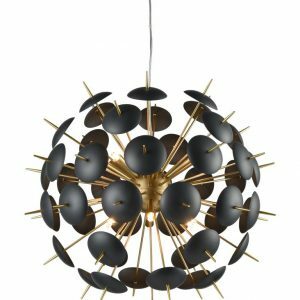 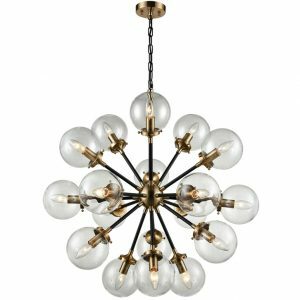 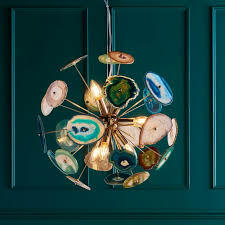 Beautiful Achates 9 light pendant. 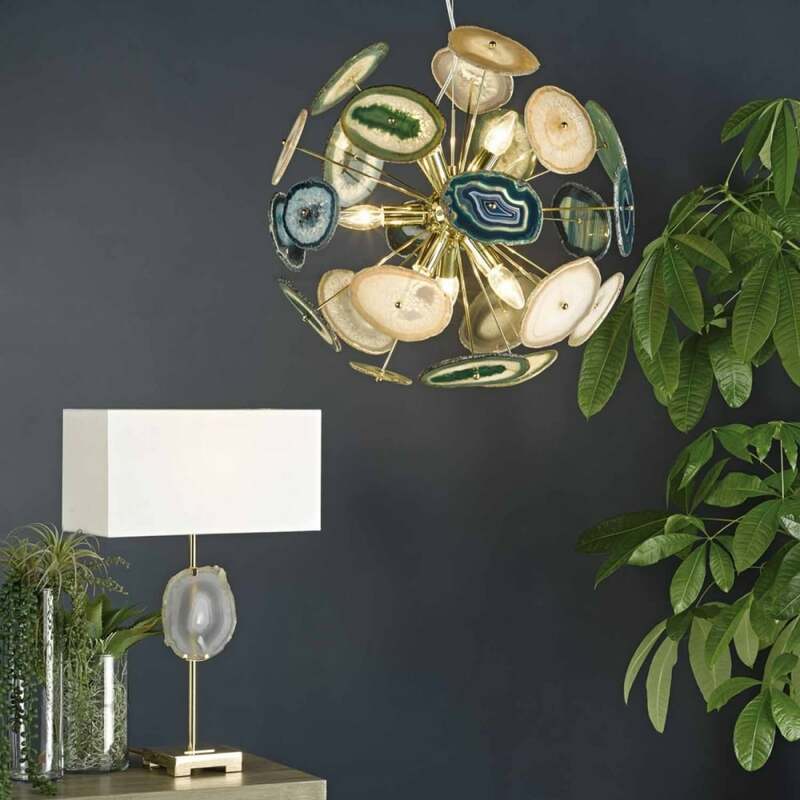 Made with unique pieces of agate, each formed naturally in volcanic rock, are sliced and polished to a high shine. 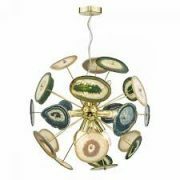 Combined with gold finish metalwork to give a sense of nature and opulence. The Achates contains 24 individually cut agate pieces suspended by rods in french gold finish.